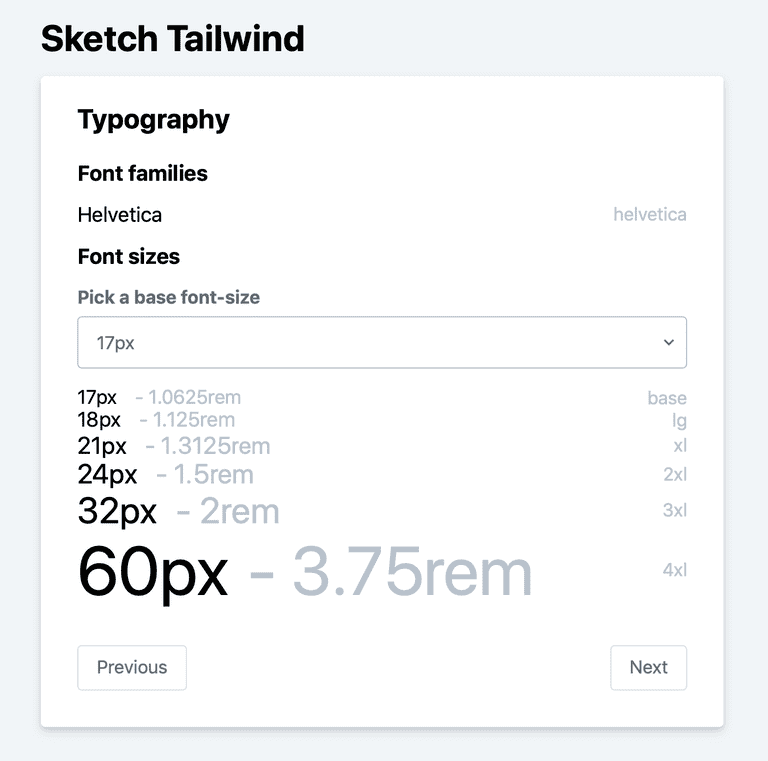 For those who don’t know Tailwind CSS, it is a utility-first CSS framework for rapidly building custom user interfaces. It’s developed and maintained by Adam Wathan and since its original release it has bc my go-to framework for utility-first css. Adam goes in depth in to the philopshy behind the framework in a very interesting blogpost: CSS Utility Classes and “Separation of Concerns”. If you haven’t read that post, make sure to give it a read. Sketch on the other hand is a design tool, available on Mac, that has become quiet popular for designing website or web applications. It’s vector based, very intuitive to use and it’s fast. Working with both of these tools, I was looking for a way to bridge the gap between them. What does that mean? I didn’t want to manually copy data from Sketch files to my Tailwind configuration file. Working on big projects, there are always colors you forget to copy or font sizes you overlook. By automating the export to Tailwind CSS my design and my css stays in sync and chances of overlooking certainm colors for example are greatly reduced. As a developer it’s very handy to know most of these properties at the start of a new project. 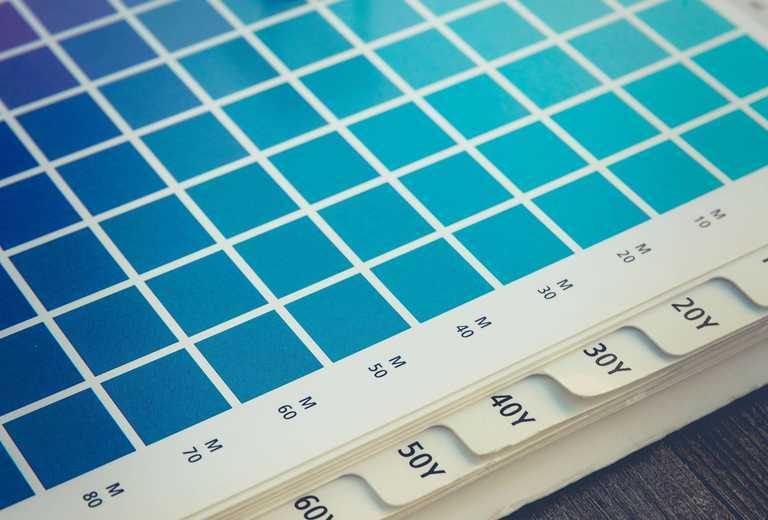 Once the most important properties of your design are defined, you can dive straight into the code without having to think too much about them. It increases productivity a lot. As a designer working in Sketch, you’ll work with Layer Styles and Text Styles. These are reusable styles, used for colors and text (font-family, font-weight, font-sizes,…). Basically, the things we would be defining in our Tailwind configuration file. For the colors the plugin will look at all your Layer Styles and takes each color, using the last part of it’s name (behind the last /). 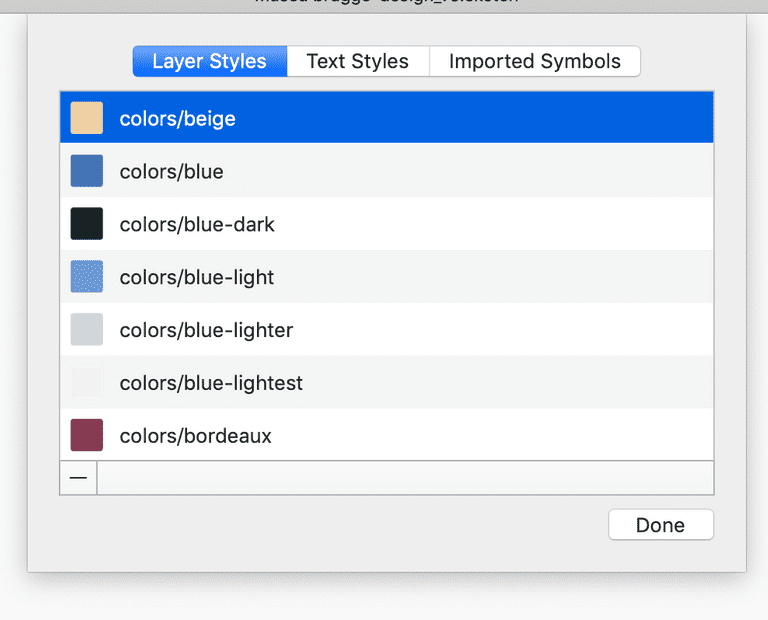 This way you can still organize your colors in Sketch using subfolders, while only exporting the actual color name. Within the plugin you can add some extra colors if you need to. Might add a color-picker if people would like to see that. The plugin will pick up all font-families used in your Text Layers. The font-sizes the plugin spits out will also be converted into a rem based scale (with 16 as your base). Using the spread operator at the end of each property you can add the colors, fonts and font-sizes to your configuration file. By adding the colors at the end, the theme will overwrite values that are already present before the spread operator. This way you make sure you’re using the colors you defined, not the defaults already present. Ready to take it for a spin? You can download it from Github. The plan is to implement more properties to extract from Sketch and keep it compatible with the upcoming Tailwind 1.0 changes. Have some thoughts or ideas on it? Let me know! 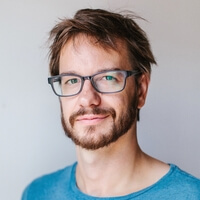 Frontend Developer with a soft spot for Craft CMS. Want get in touch? Contact me on Twitter.